The Perfect Match: Barley Limau for the Win! Barley water is a healthy beverage that’s popular in Malaysia, especially among the Chinese community. While commonly a grain cooked into dishes in cuisines across the world, barley in Southeast Asian countries is usually boiled with water and pandan leaves till the barley grains have softened significantly, the liquid becomes cloudy and has a slightly thicker consistency. It is then sweetened with some sugar and served either warm on its own, or chilled over ice. “Barley Limau”, a local Malaysian twist on this would be to add a squeeze of fresh lime into it before serving, giving the beverage a little extra zing that’s both refreshing and delicious. While the combination of lime and barley might be odd to some, the lovechild of these two is actually quite yummy indeed. Join us as we hunt down tasty foods that would go well with this drink! D’Sayang Taipan cooks up an array of Indian style mamak food. Here’s a little tip: Don’t see barley limau on the menu? We actually requested for some lime to be added to our barley drink, and ta-da: Barley Limau! 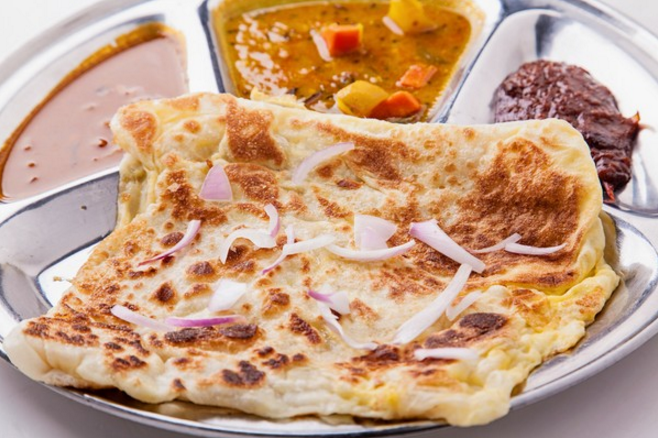 With Roti Telur: This savory Indian flatbread is stuffed with eggs, and we asked for ours to include onions and bird’s eye chili pieces in there as well. Served with curry, this dish can be eaten as a meal on its own. The barley limau did a good job of cleansing out the palate between bites, and was soothing after the spice from the chili and curry. With Roti Bom: Roti Bom is Indian bread wound into a spiral and cooked with sugar and, you guessed it, lots of ghee. Essentially a sweet, almost dessert light bread, this one is a delicious indulgence you should definitely try. We asked for a “kurang manis” version of barley limau, and it worked great together. 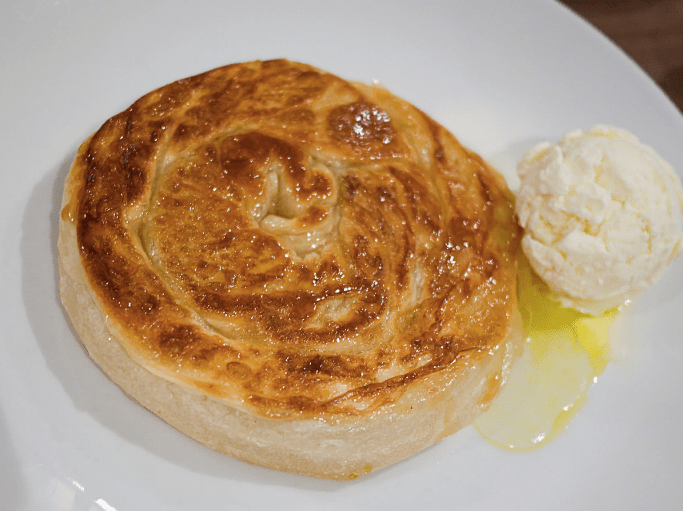 It wasn’t too sweet, and the lime helped to cut through the ghee and sugar. Delicious! Serving up an array of Thai dishes made with quintessential flavours, we headed down to Thai Corner Restaurant to see how some of their dishes would go with barley limau. 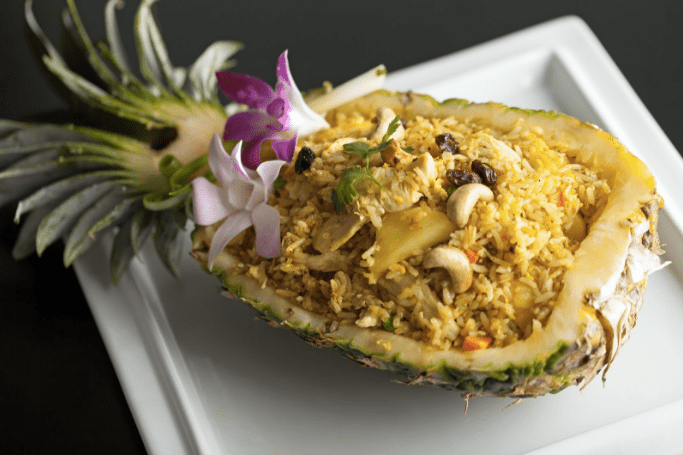 With Thai Pineapple Fried Rice: This slightly spicy rice is flavoured with sweet chunks of pineapple, and stir fried with meat and assorted vegetables. The barley limau and rice made a good combination flavour-wise, and the beverage did a good job of washing it down between bites. Yum! 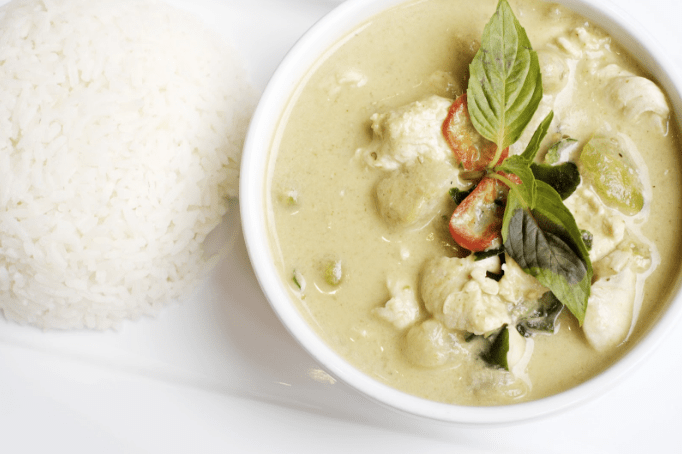 With Thai Green Curry Chicken: This traditional style Thai curry is cooked with chicken and a mix of spices including green chili, giving it its distinct colour and taste. The sweet, cool flavours of the barley limau did well to soothe the heat from the curry, and was lovely together.